Spandex is a synthetic fiber. It is a long chain of polymer (polyurethane) and is known for its elasticity. Spandex also referred to as Lycra®, or Elastane in Europe and rest of the world. It has the ability to expand up to five times of its original length under tension. When released from tension it nearly returns to its original size. For clothing, spandex is usually mixed with cotton/rayon/polyester or nylon fiber depending on the fabric. The most common usage of Spandex includes swim wear, dance costumes, leotards, active wear, wrestling wear, skating dresses, leggings, backdrops for stages, uniforms, head/cheer bows, body suits and etc. 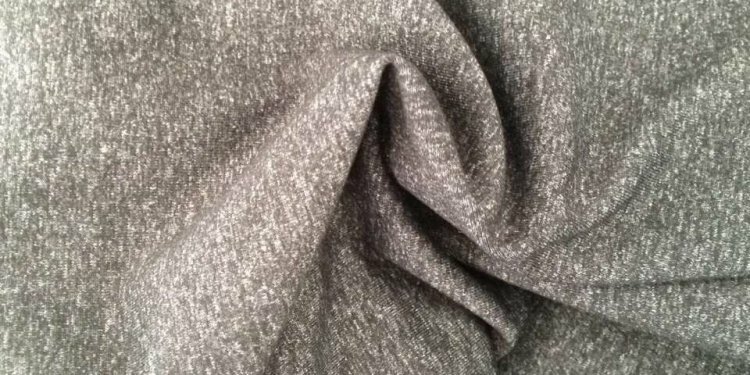 Nylon spandex fabric like Milliskin Shiny/Matte and Printed Spandex can be used for Swimwear, Dancewear, Costumes, Leotards, Active-wear, Bicycle pants and etc. Cotton Lycra® and Rayon Lycra® basically used for T- shirts, Tank tops, Leggings, Yoga wear, Active-wear and etc. High Performance and Rayon Coolmax®Lycra® basically used for Active-wear, Sportswear, Athletic Wear, Bicycle Pants and etc. Hologram spandex fabric like Pattern/Abstract, Animal Print, Holographic Dots, Shatter Glass Hologram and Mystique Spandex can be used for Costumes, Dress, Special Occasions and etc.